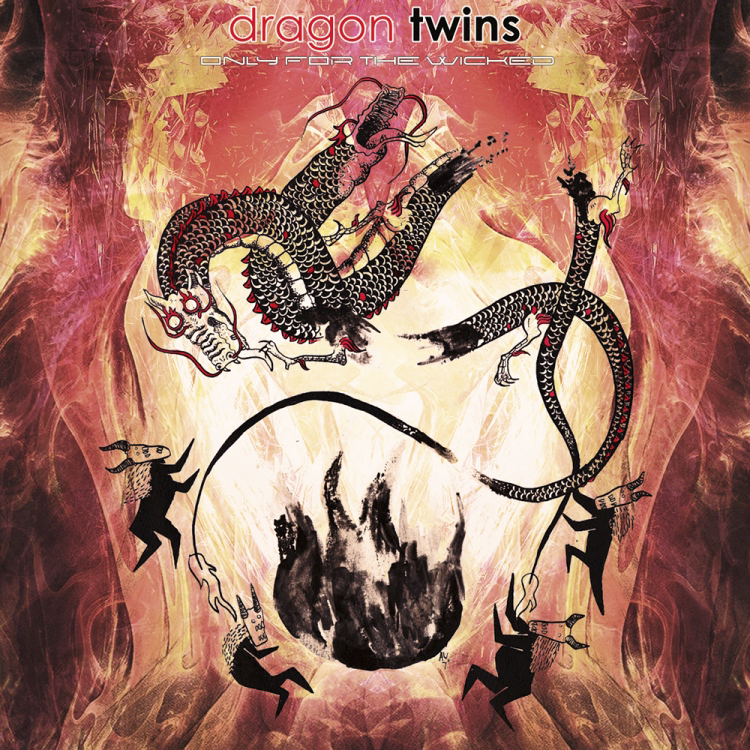 Neogoa Records will send you back in the golden years of Goa trance music with a new solo release by Dragon Twins (Mathias Pico) from Antwerp, Belgium. After hearing his first appearances on Cronomi Records and Underground Alien Factory Records compilations in 2013 we decided to present his music on our label to shine fully. Only For The Wicked is a 5-track release filled with acidic melodies and rich details, all spiced up with wicked atmospheres. All tracks written and produced by Mathias Pico, except track #3, written and produced by Simon Felix (Daimon). Mastering by Stryder at Beavernest Atop Studios. Dragons painting by Arne Wastyn (Ramskop) with artwork design by Ivan Parić (Richpa) at Neogoa Design.